If you are anything like us, you know that this weekend was a huge challenge with the Superbowl. Whether it be the temptation of snacks, fattening foods, or even alcohol, Superbowl weekend was very difficult to resist. However, we understand that resisting temptation is easier said than done. If you did fall into your temptations and couldn't resist the guacamole and chips, then do not feel bad! Superbowl is a day of celebration, good food, and football. We are here to guide you with a list of ways to detox and get back on that healthy schedule. The best way to detox after the big game is to drink a lot of water. Drinking water is the easiest way to cleanse your system and to reboot your skin and internal organs. Today you should eat fiber dense foods including brown rice, broccoli, and beets. This will clear your body of the oily foods that you ingested the day before. Lastly, the best way to detox your body and to kickstart your healthy habits once again is to EXERCISE! Exercise is the best way to sweat out the toxins from the day before. It is best to kickstart your healthy habits by actually putting in the work! It doesn't have to be a hard workout, but make sure you move your body and break a sweat! If the Superbowl interrupted your healthy habits and working out does not fit into your schedule, you still have options! In our clinic, we have the most up to date lasers that can burn fat and create muscle in many areas around the body. 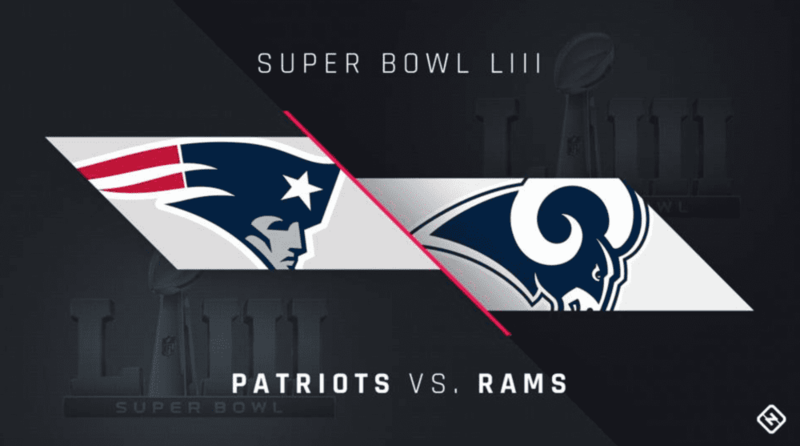 Please give us a call and come in for a consultation so that you can still be your healthiest self in 2019 even after the Superbowl!